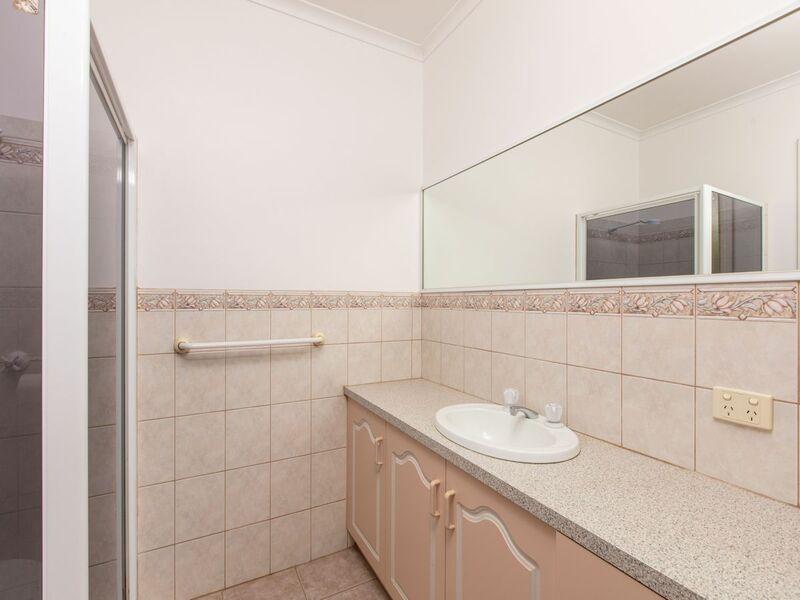 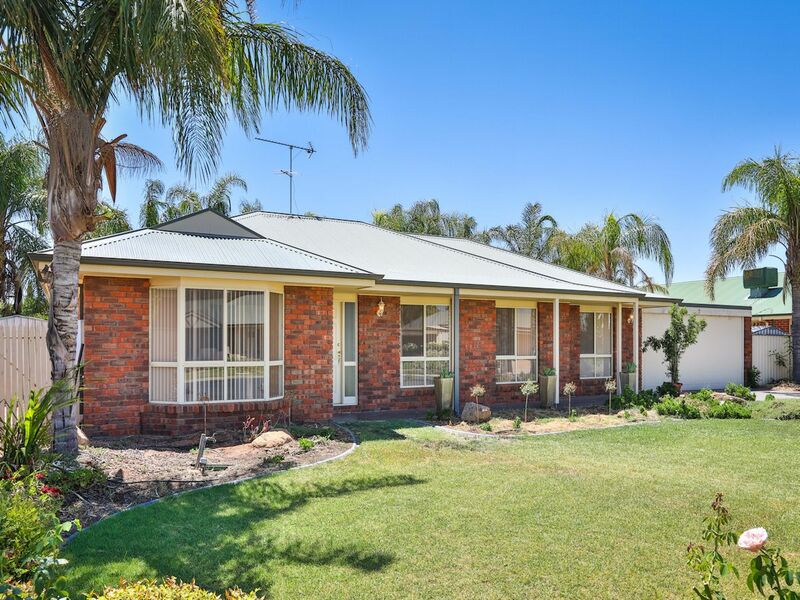 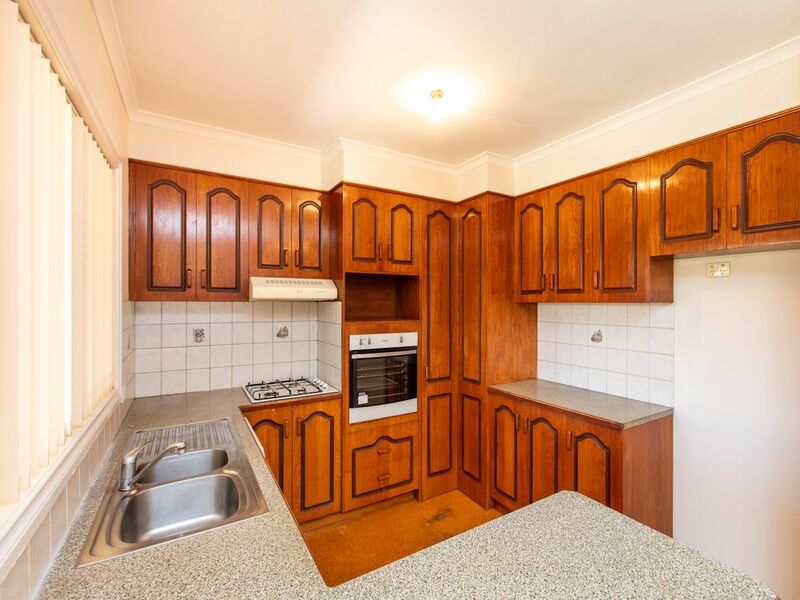 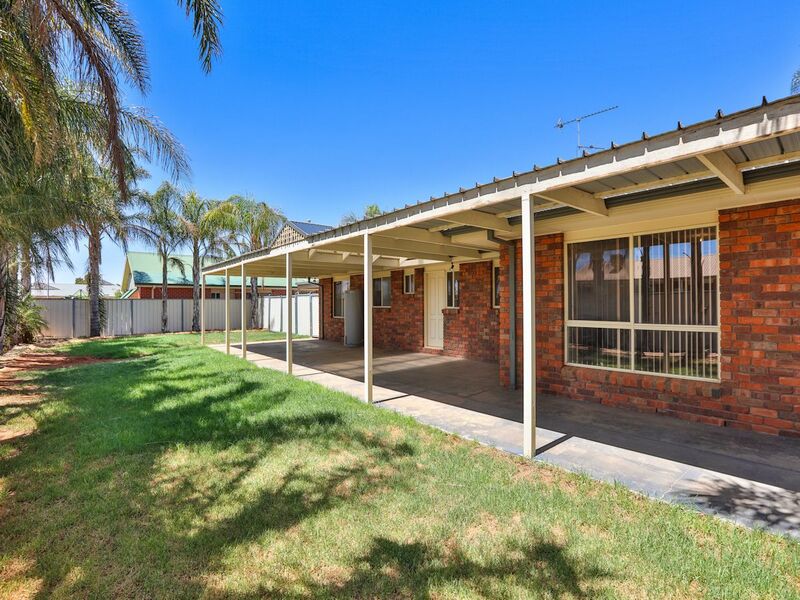 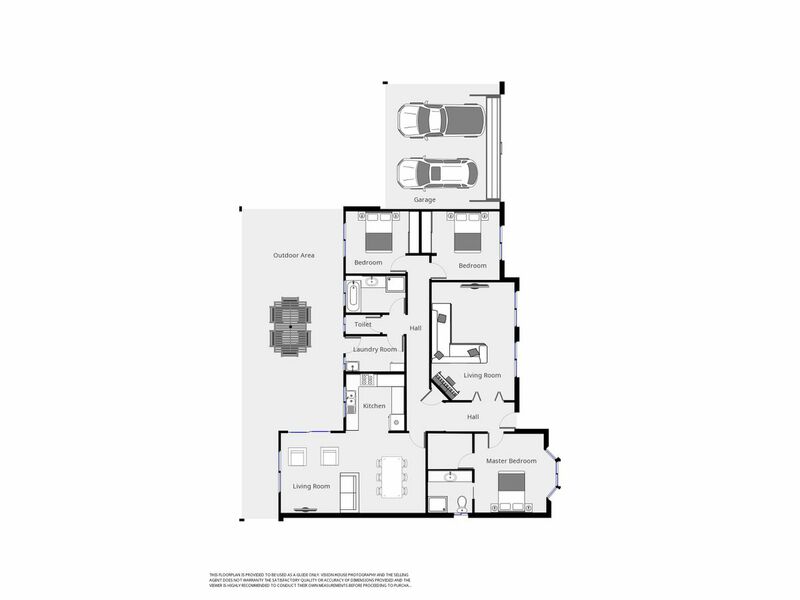 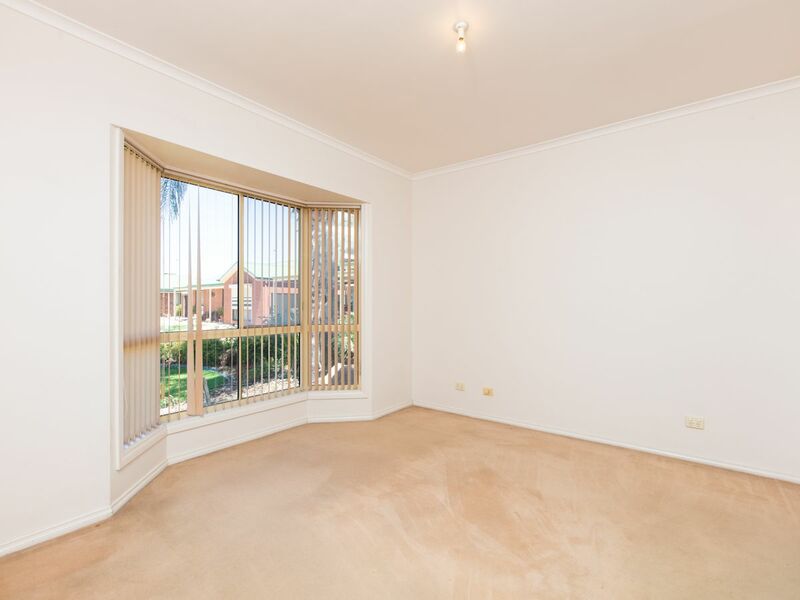 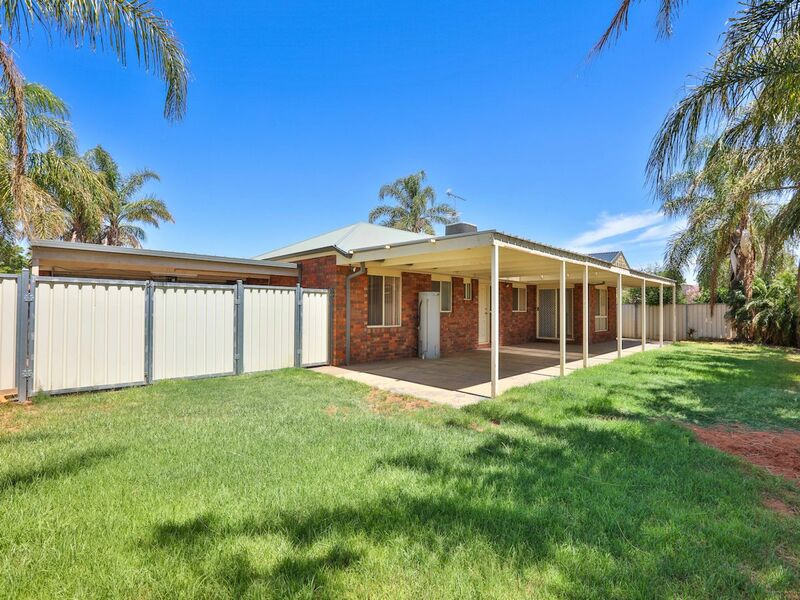 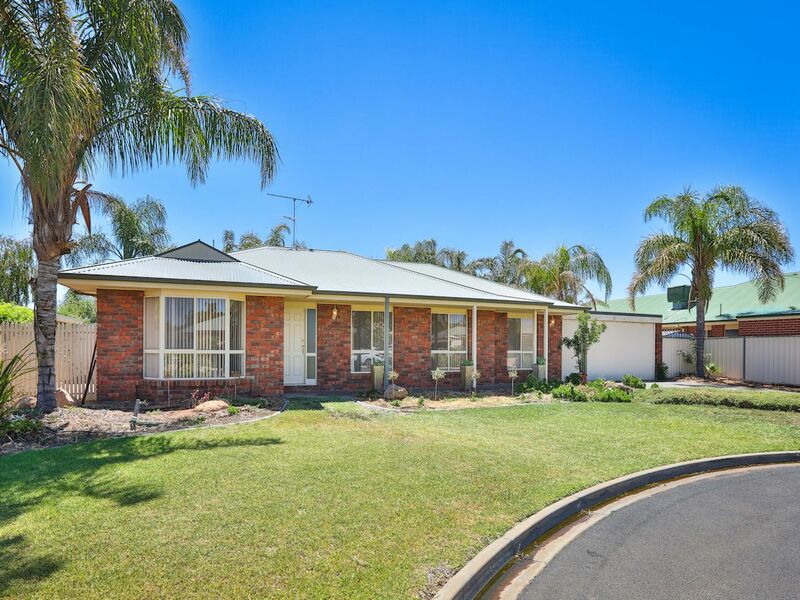 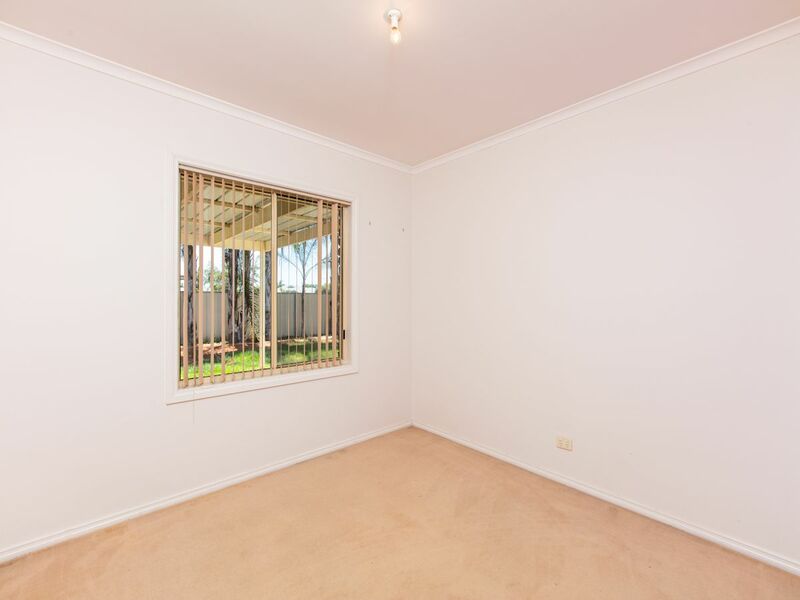 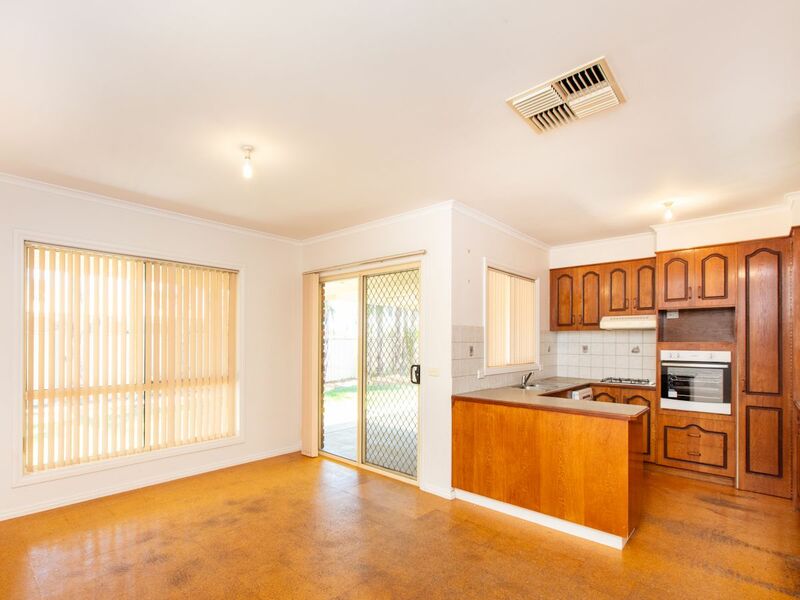 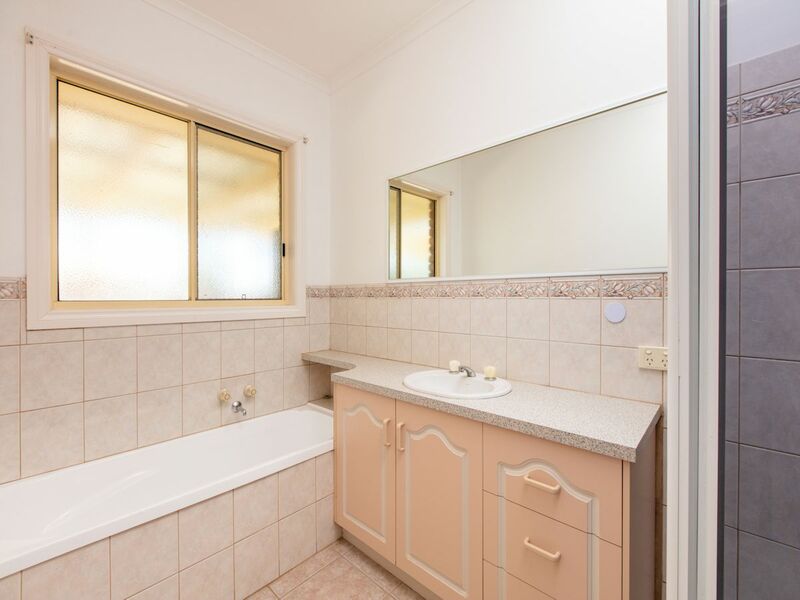 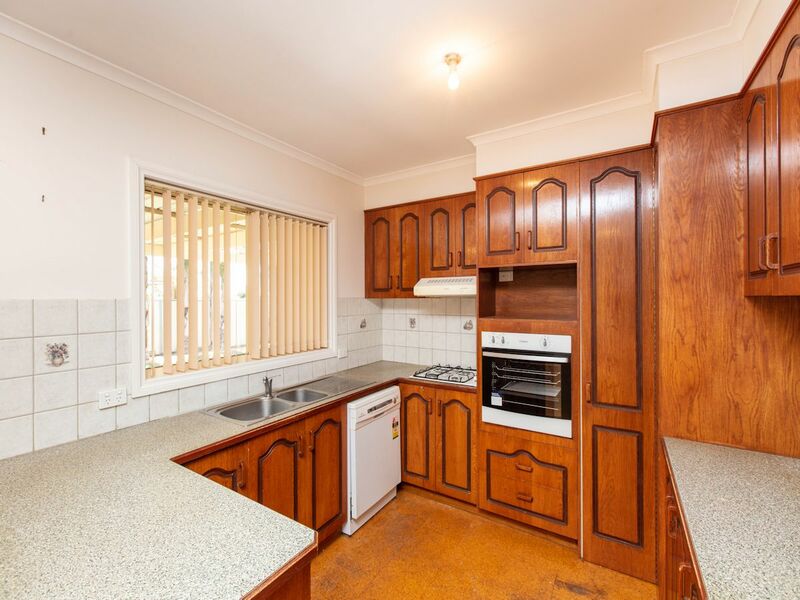 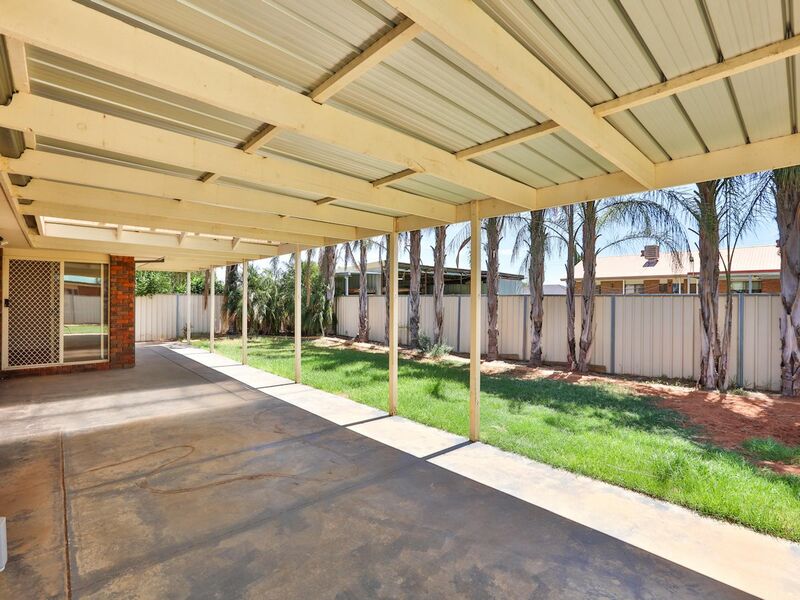 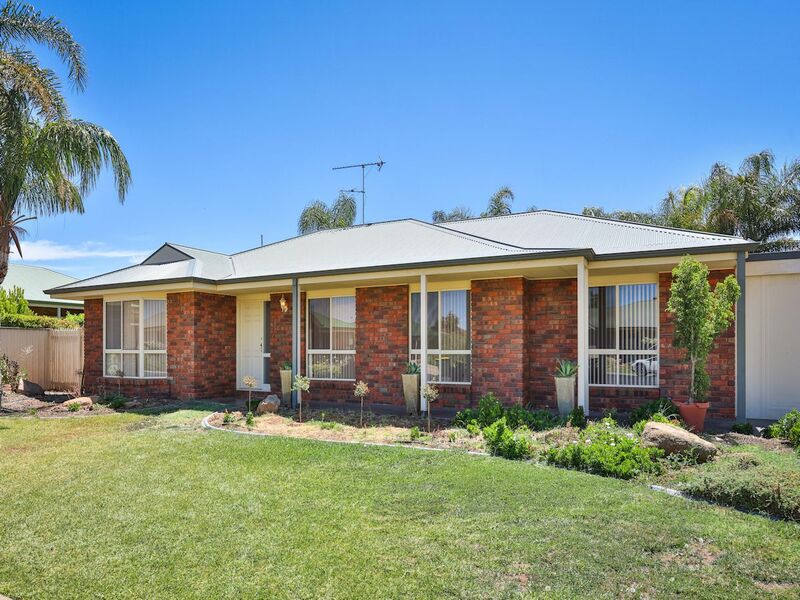 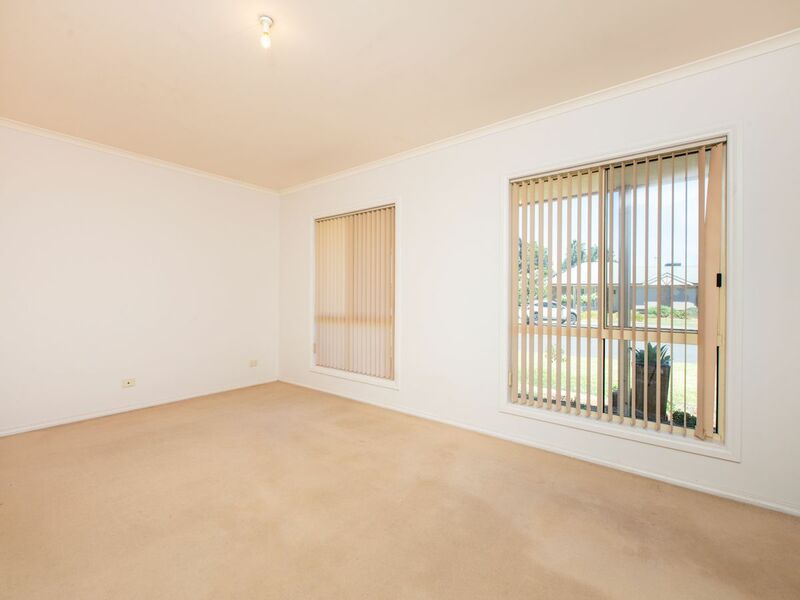 Nestled in quiet west side court, located near Trinity Lutheran College, Mildura South Primary School, and the popular Fifteenth St Shopping Precinct is this solid three bedroom two bathroom home. 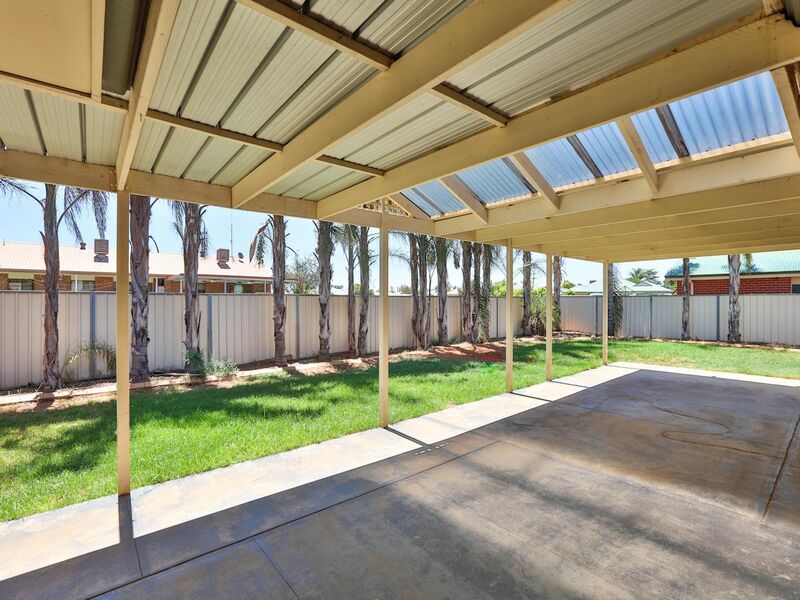 Featuring bay window to master bedroom, two spacious and separate living areas, new appliances to the kitchen which overlooks the huge outdoor entertaining area and generous fully fenced rear yard. 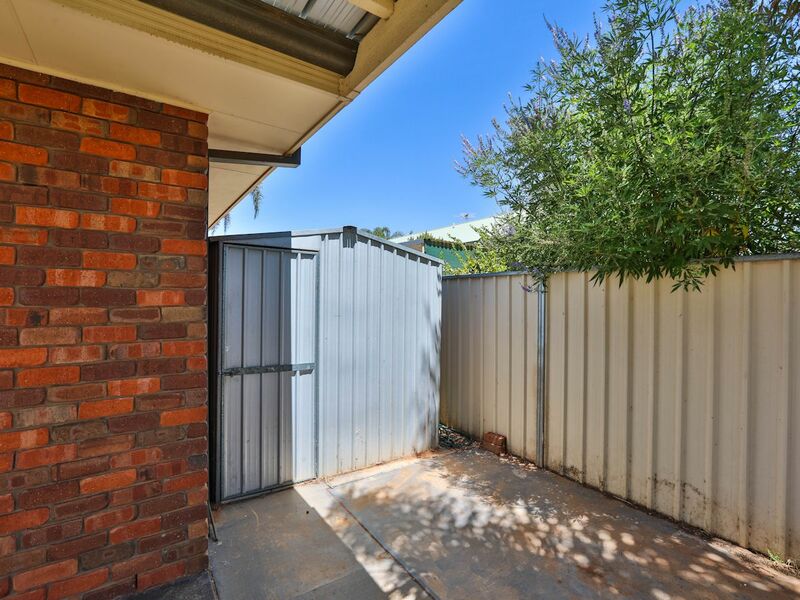 With two sheds, double lock up carport with vehicle access to the rear yard, and expected rent of $370 per week - investors, families, and retirees - don't miss this superbly located home!